NYC Diesel Auto is the automatic, indica-dominant marijuana version of the famed NYC Diesel, a feminized strain that can now flower autoflowering. 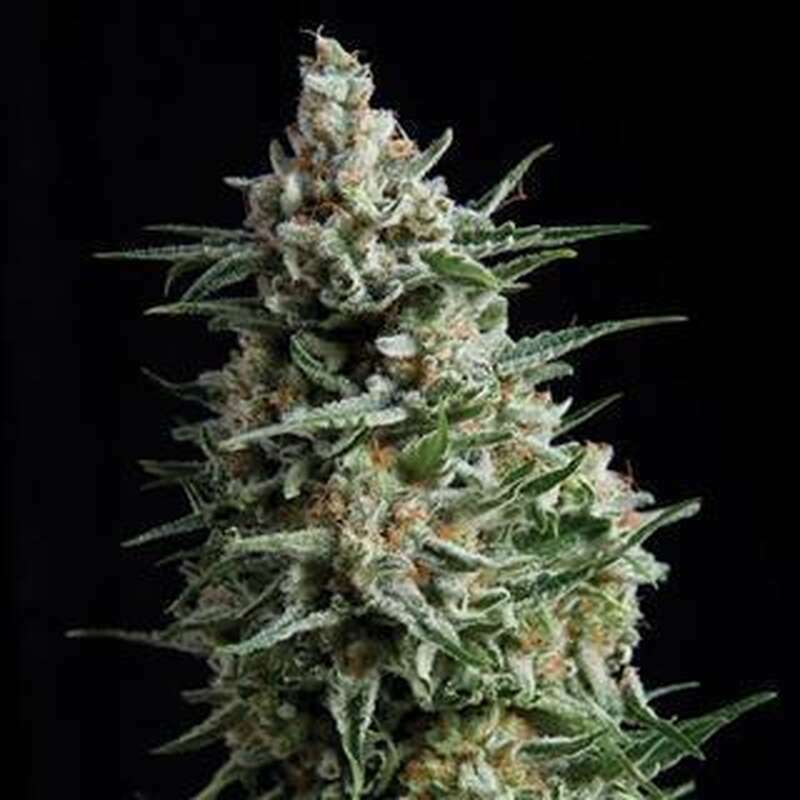 The NYC Diesel Car reaches a considerable height between 80 and 90 cm indoors and grows very vigorously, however, with more indica structure and appearance: compact, dense and wider than in height. Outside, it can easily reach a height of 1.8 meters. It produces huge quantities of dense, compact and resinous buds that release an unmistakable smell of gasoline, a fragrance that is the perfect counterpoint to the delicious fruity taste. After waiting 60 to 70 days, NYC Diesel Auto offers up to 600g / m2 of production and high quality cannabis with high CBD content, making it ideal for medical use with a moderate THC level of 14-16% , It has a very pleasant and soothing effect, very physical, ideal for relaxing after a long day's work or sharing with friends. When smoking, the taste of the buds is determined by delicious lemon tones, a taste that reflects the original NYC diesel very well.